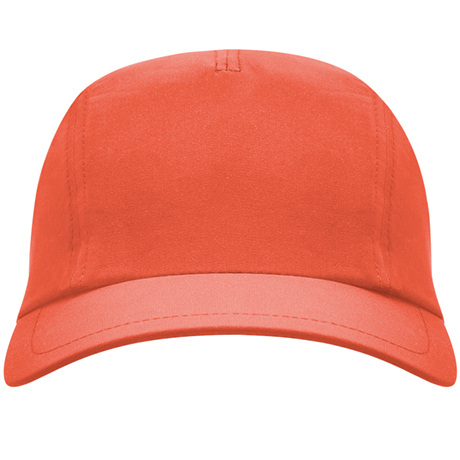 The caps are one of the essential complements that more represents the urban character. The sports look dresses the city with functional sneakers and caps that accompany different sophisticated models. Comfort in the morning for a coffee or going to gym. They have different advantages that make them an essential element. 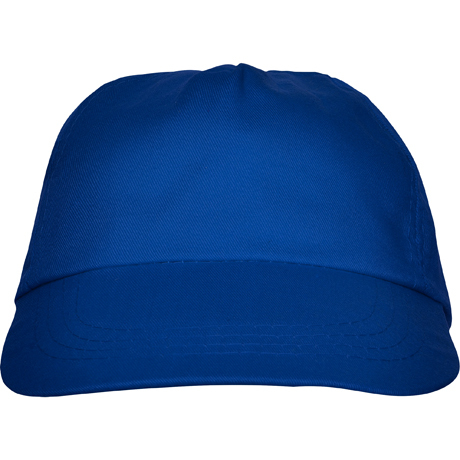 In Roly we have a great variety of promotional caps with different colours and designs so that you find the one that best suits you. Originaly from old Egypt,they have suffered many changes. As the years have passed, they have gained popularity. 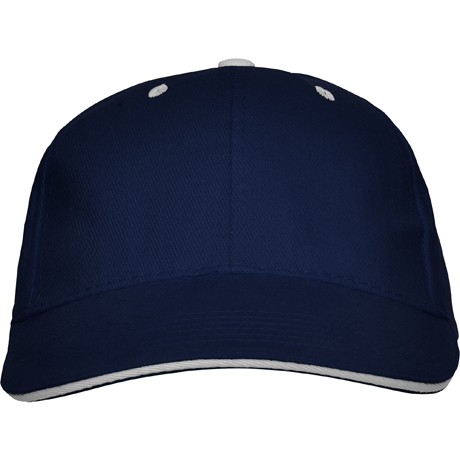 But the most popular of all, undoubtedly, are the "baseball caps", which were born exclusively for the team Brooklyn Excelsiors. 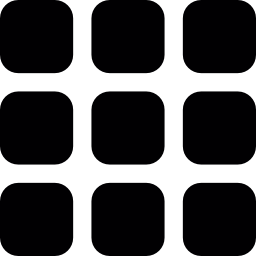 Since then its use has ceased to be exclusive to baseball, and is currently used by other teams from different sports disciplines, such as tennis, rugby, golf ..., and we also see them in the runners of formula 1. In addition to being chosen for the sport, they are also the hallmark of many artists, different films, television series and rock groups. 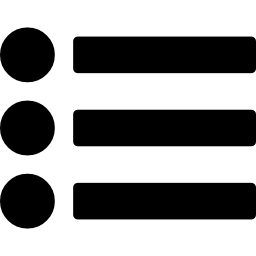 There are many brands that use this complement to spread their stamp. Turning it into a marketing object. MERCURY becomes the perfect complement to your outdoor sports practices where the sun does not let you see. 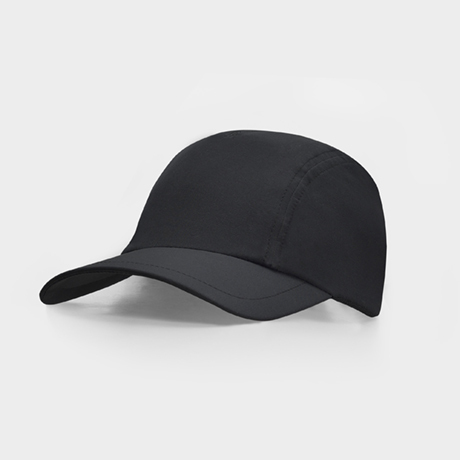 With its polyester fabric and adjustable velcro closure, nothing can stop you. Do you like outdoor adventures? 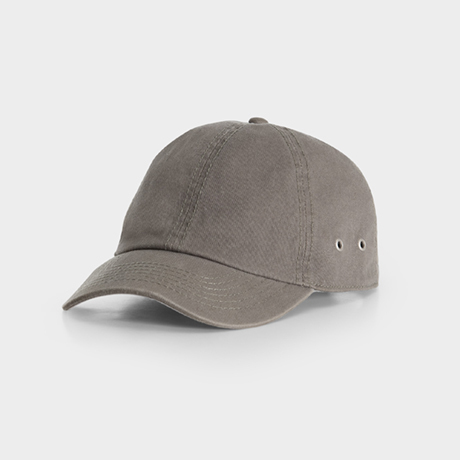 Enjoy any activity anywhere with the TERRA hat. With its adventure colors you will get unnoticed. Panel is the cap of 6 panels. Now with inner tape to avoid sweat and 6 ventilation eyelets so that the heat does not stop you from making your plans. 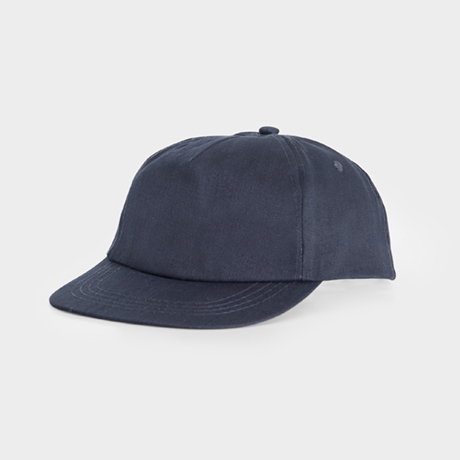 Básica is the classic 5 panel cap with folded visor. Now with anti sweating inner tape and Velcro closing. 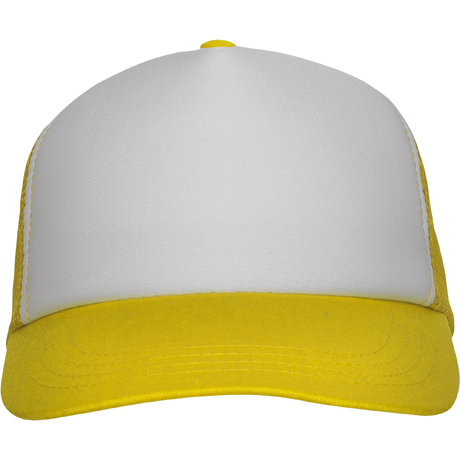 80% polyester / 20% cotton. 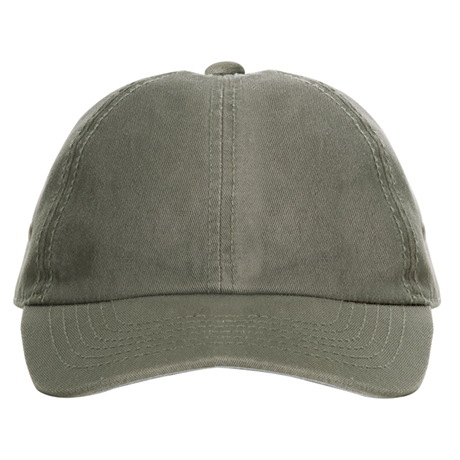 Kansas is a modern and trendy cap with half back in breathable mesh fabric. Also thanks to its sublimation fabric you can customize it to you like. 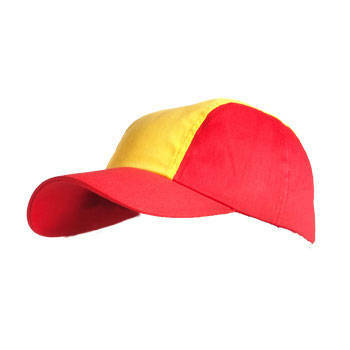 5 panels combined cap. 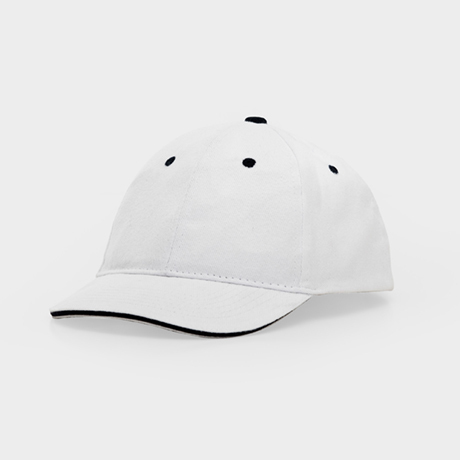 2 contrast embroidered ventilation eyelets. 4 backstitch lines on peak. Inner sweatband. Velcro fastener. 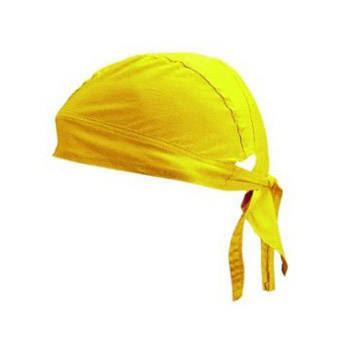 Modern cap bandana tied on back.